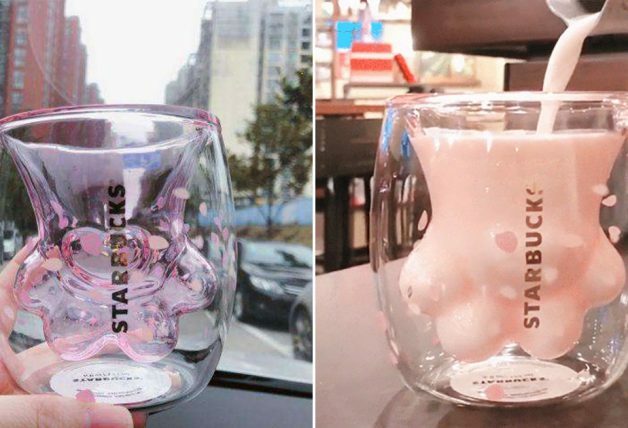 A while ago, cat paw cups had fans fighting over it in Starbucks China. 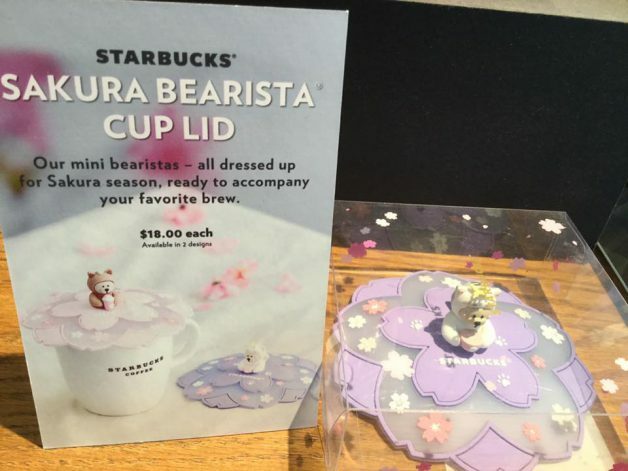 Here in Singapore, Starbucks just released a new Sakura Bearista Cup Lid that will melt your hearts. 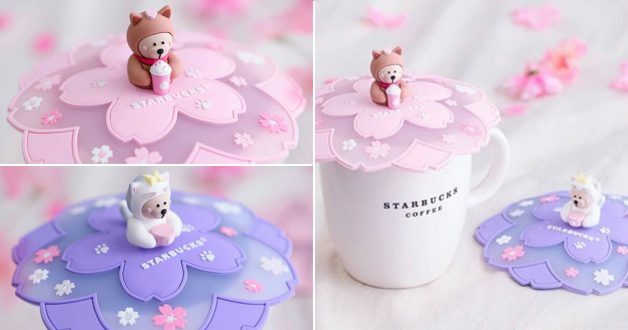 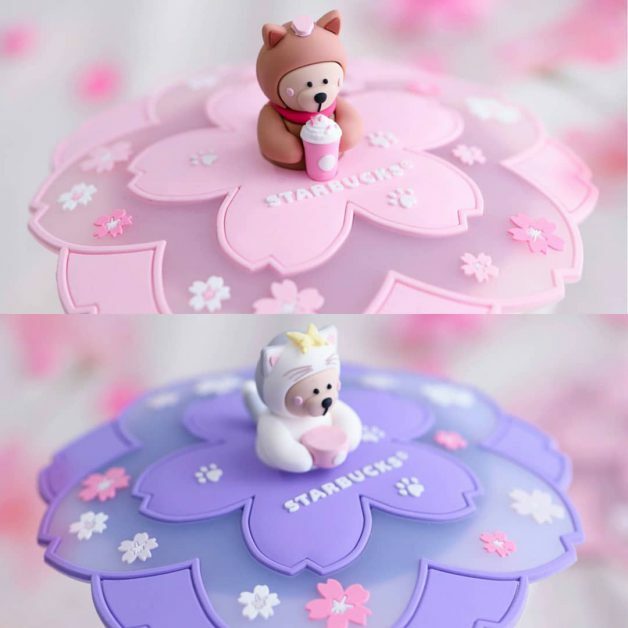 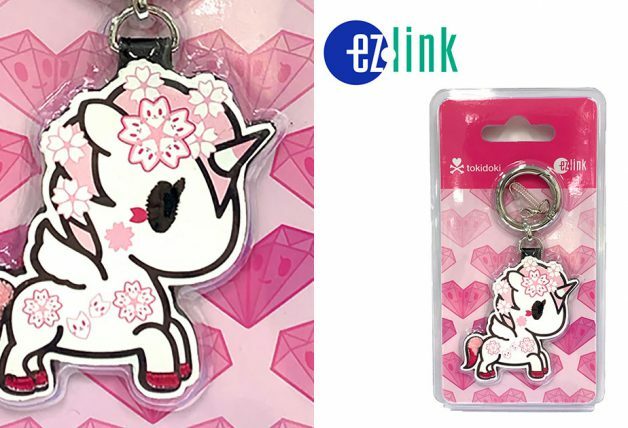 It costs $18 each and comes in 2 designs to choose from – A white bearista carry a hot beverage atop a purple sakura lid and the other a brown bearista with a Frappuccino drink on a pink lid. 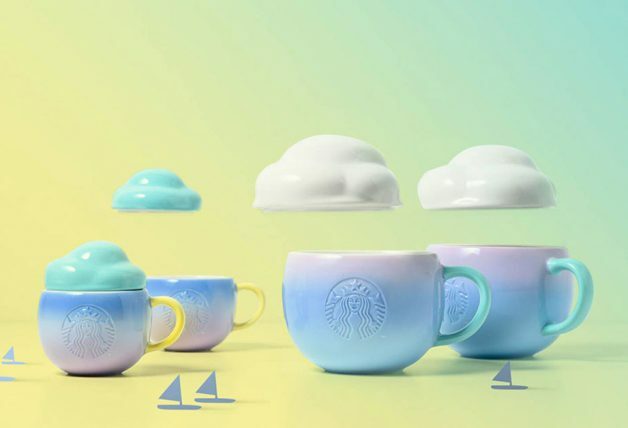 Can’t wait to have them on your favourite desk mugs? 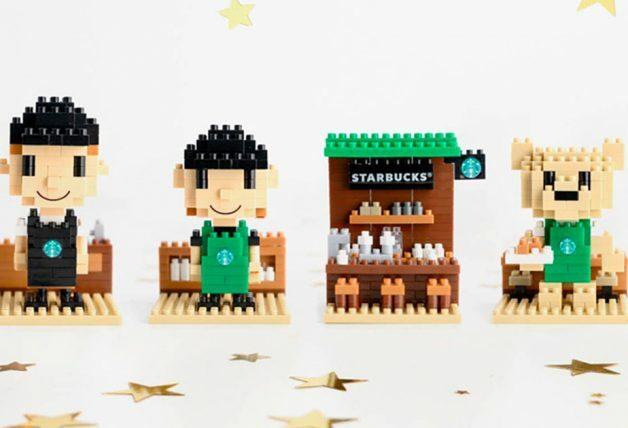 Better hurry as they will probably be flying off the shelves at the merchandise section. 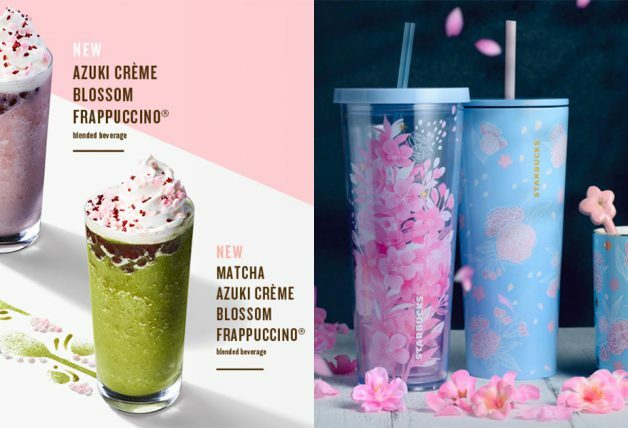 Available at all Starbucks Singapore stores starting today, 25 March and while stocks last.